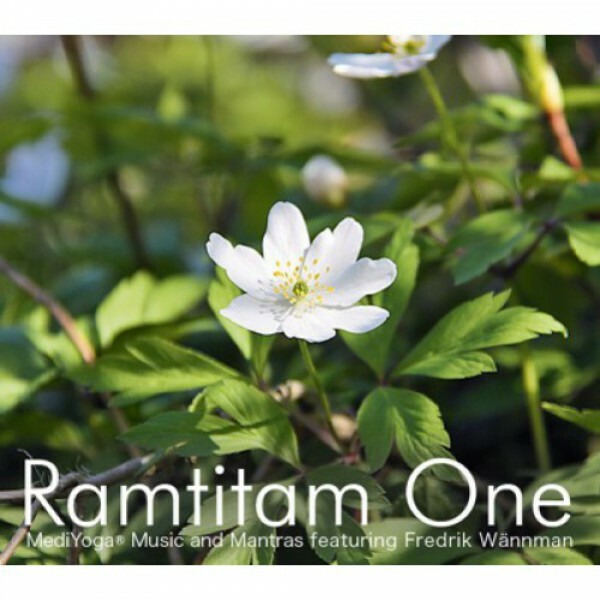 A CD with relaxing music specially composed for MediYoga, for which Fredrik Wännman was inspired by Swedish nature. Sat Nam has a tempo that lends itself to long, deep breaths, Waves of Aum with water, birds and the mantra Aum, is beautiful for relaxation and rest. Slow Down opens softly and then the tempo slowly lowers. Little River, with its rippling water, is written for calm meditation.